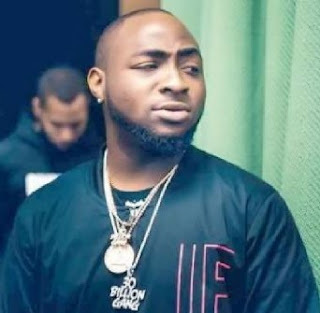 According to LIB, Davido has again addressed the allegations levelled against him that he slapped Kizz Daniel's manager, Tumi Lawrence at his concert late last year. Recall that Kizz Daniel's manager, Tumi Lawrence at that time, took to Twitter to call out Davido and his team who witnessed him getting slapped and did nothing. The saga also prompted Kizz Daniels to unfollow Davido on IG despite the singer denying that he slapped his manager. Now the singer has addressed the issue again on Twitter during questions and answers session with his fans today. After one fan asked about the situation surrounding the saga, Davido replied saying he never did what he was accused of and is still heartbroken how they switched up on him after all he did for them. I won't blame you when u ve too much money u won't be able to control ursef and ur papa get money. U better learn how to relate with people. Davido I'm your fan anytime anyway but just go apologize to Kizz Daniel.